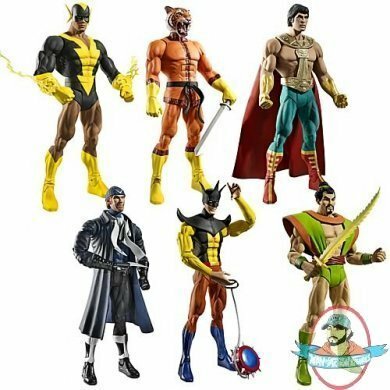 Classic heroes and villains in DC Universe Classics Wave 18! Tons of detail. Plenty of articulation!